About "The Lichen Collection at the Botanische Staatssammlung München"
The Lichen Collection at the Botanische Staatssammlung München (M) comprises more than 300,000 herbarium specimens from almost every country all over the world. 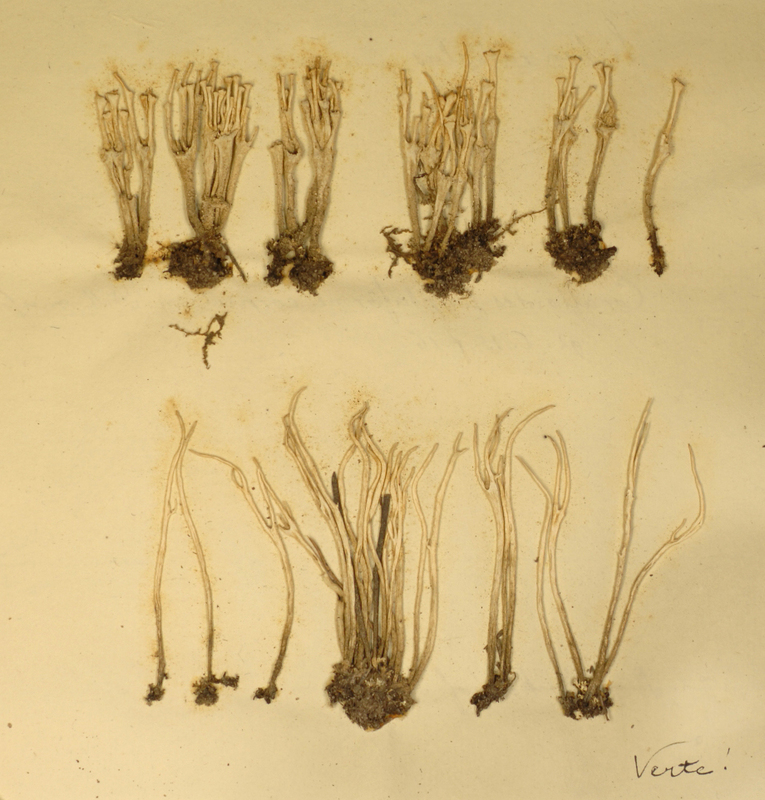 Among the oldest specimens are those collected by Johann Christian Daniel von Schreber before 1771 with Lichen radiatus Schreb., now Cladonia subulata (L.) Weber ex F. H. Wigg. as an example. The collection includes around 3,500 type specimens and material from a number of famous collectors. More than 120,000 specimens were collected by Ferdinand Christian Gustav Arnold mainly in Bavaria (Germany) and the Alps and came to M as part of his Herbarium. F. Arnold also received a lot of material from colleagues worldwide. The collection of August von Krempelhuber with about 20,000 specimens represents another precious part of the Lichen Collection at M.
The data project "The Lichen Collection at M" was established by Dr. Andreas Beck. It is work in progress with the aim to make accessible those specimens of the main collection which are currently subject of scientific or curatorial activities on-site. "The Lichen Collection at M" uses Diversity Workbench components. The taxonomy and nomenclature follows LIAS names. Currently the data project "The Lichen Collection at M" is set up without any support from external funding agencies. It is maintained and expanded by staff members of the Botanische Staatssammlung München. Notices of errors of any kind are much appreciated by the editorial staff here. Technical support is provided by the Staatliche Naturwissenschaftliche Sammlungen Bayerns, IT Center. 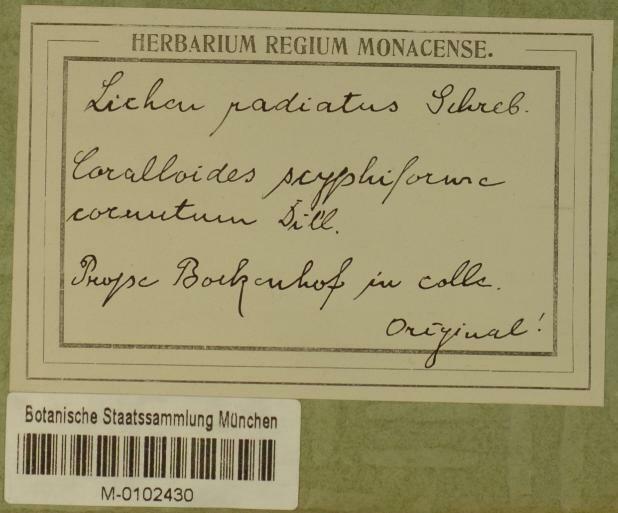 The Database "The Lichen Collection at M" and – if not stated otherwise – its supporting files have been copyrighted © 2010–2019 by the Botanische Staatssammlung München, Department of Lichenology. © Botanische Staatssammlung München 2010–2019. All rights reserved.